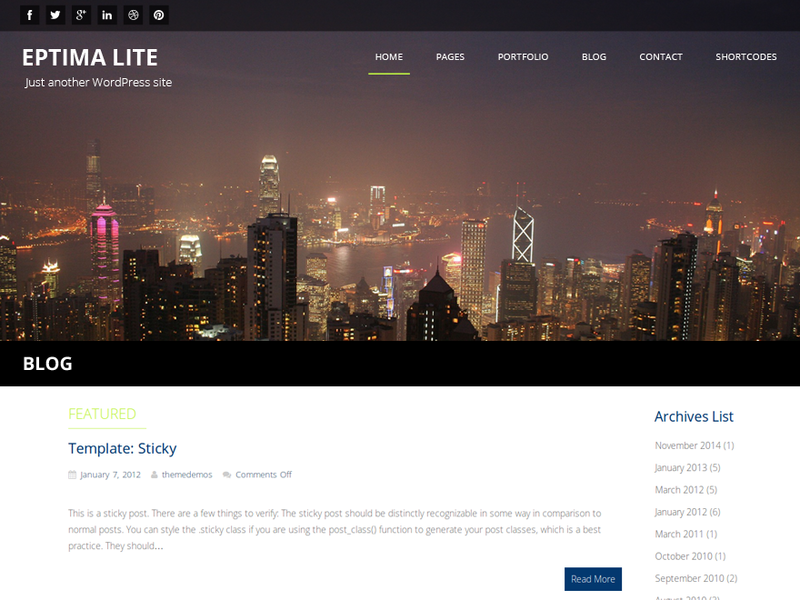 Eptima Lite Theme is incredibly responsive, clean and multipurpose WordPress theme which suits to nothing but the best in the industry. It is specially created for corporate giant, a business holder or creative agency. 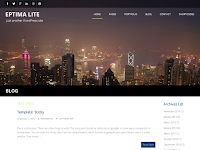 Eptima packs modern features that are aimed at giving your website an edge over others. It comes with useful widget to facilitate impressive display of fields like architecture, construction company or portfolio site.